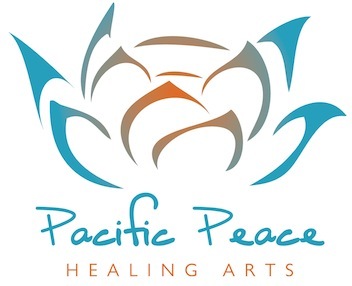 Welcome to Pacific Peace Healing Arts Blog! I am very excited to officially launch my website and showcase my services to help with change. I urge you to learn how to tap into your subconscious mind to create the life you desire. Please watch for new uploads to the self hypnosis recordings found on the “Downloads” tab. They are intended for a time when you can close your eyes and relax in a safe place. I look forward to hearing from you with your questions or concerns. Dr Bradley Nelson's "The Emotion Code"